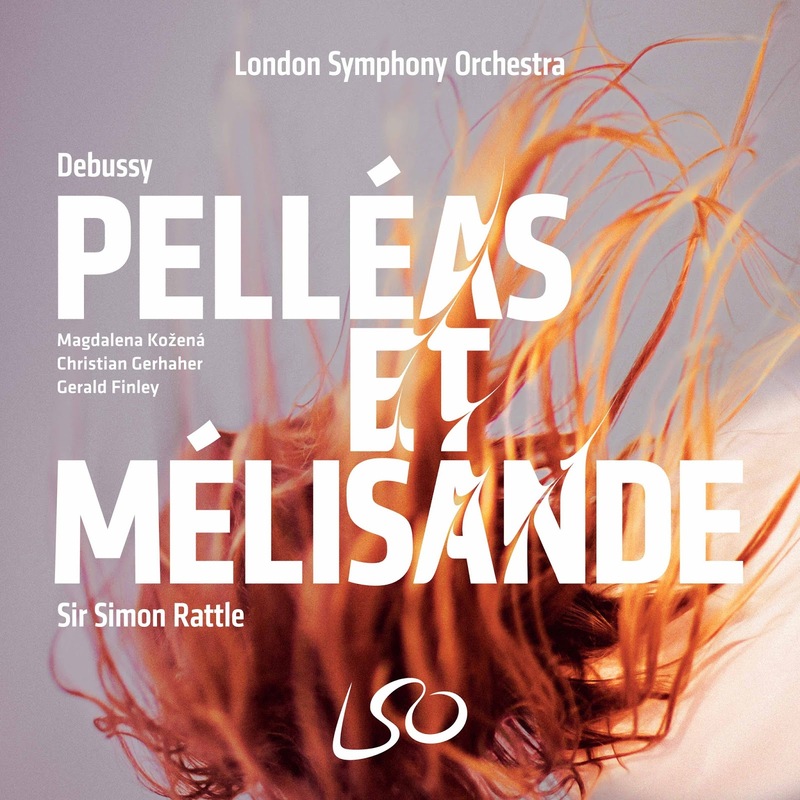 About two months ago LSO Live, the “house label” of the London Symphony Orchestra, released an album of Claude Debussy’s only completed opera, Pelléas et Mélisande with the ensemble conducted by Simon Rattle. The title roles are sung by Christian Gerhaher and Magdalena Kožená, respectively. The other major roles are Golaud (Gerald Finley), Arkël (Franz-Josef Selig), Geneviève (Bernarda Fink), and Yniold (Elias Mädler). Chorus Director Simon Halsey prepared the London Symphony Chorus. 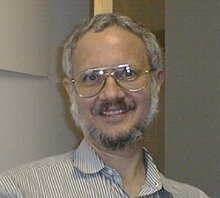 Considering that it is over a century old, this opera has a somewhat notorious reputation. The libretto is based on a Symbolist play by Maurice Maeterlinck. The basic narrative is one of a love triangle, but Maeterlinck wrapped most of the characters in a thick fog of ambiguity. As a result the narration of the plot itself proceeds through a series of episodes with extended instrumental interludes during which the audience can try both to puzzle out what just happened and to prepare for what may happen next. As might be expected, this can make for a fair amount of frustration among those who go to an opera expecting to see something like Giuseppe Verdi’s Rigoletto. Much has been written about Debussy’s appreciation for how Wagner had broken from the traditional fragmentation of opera into well-defined segments. He appreciated the power on an ongoing flow of the music with the use of leitmotifs as signs for orientation. However, Wagner’s influence on Debussy even extended to appropriation, at least in the early unfolding of Pelléas et Mélisande. I defy any serious Wagner listener to claim that (s)he does not hear the orchestral representation of the march to the Hall of the Grail in the first act of Parsifal in Debussy’s interlude between the first two scenes in the first act of Pelléas! My guess is that other appropriations follow as the opera progresses, but I have not yet done the detective work. This recording clearly offers a musical performance that is both highly informative and thought-provoking, particularly for those who take their listening seriously. However, I must confess that I chose to concentrate only on the audio. Regular readers know that I am not particularly bullish about Sellars’ work; and I would go even further and say that many (but not all) of the semi-staged productions I have seen have done little other than interfere with my efforts to pay attention to the music. As a result, this might be one of those cases in which I would advocate a preference for an MP3 download, were it not for the fact that the Amazon.com Web page for that download does not include the booklet that contains both program notes and a libretto with both the French text and an English translation. Thus the physical package is the preferable one; but I would suggest that those just getting to know this opera begin by concentrating on the audio, allowing the clarity of Rattle’s leadership and the interpretations of the vocalists to provide the primary orientation. Once such orientation has been firmly established, one may then move on to see what the video has to offer.